In honor of my father, grandfather (call John and get Moore), great-grandfather, great uncles, and second cousins, please allow me to share this sophisticated and genteel piece of photography. And the companion piece, Urchin in the Outhouse. Minutes before I published that last post, Annabeth wet her pants while playing at the bathroom sink. I wasn't too alarmed but we then proceeded to regress in our potty training in every single way except for one - she is now waking up dry. But she is suddenly afraid of the same thing that so hindered my son's potty training for 6 months. *Sigh* It's fun times. My dear friend Kristy once told me she was much happier once she decided that undies are disposable. I am definitely in agreement. In other news, my fro-yo addiction from last summer is long gone. This is my new love. 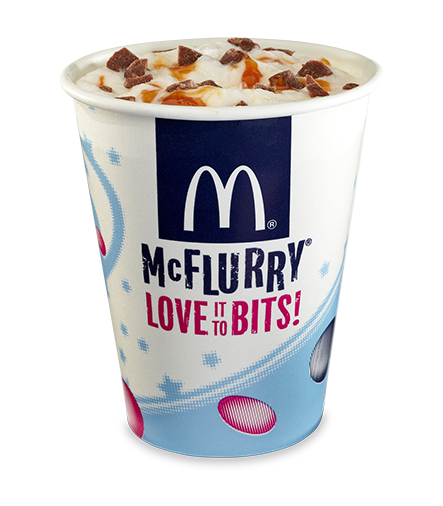 I present to you the Rolo McFlurry. We've had some major developments in the Jones family. If you paid attention the title you already know. Two words with the emotional value of two million words - potty training. A few months ago Annabeth was going through a phase of removing her diaper when she was in her crib. This drove me to the edge of sanity and eventually led to the acquisition of Escapeejays, which solved our problem nicely. I wondered if I should start potty training at that point, but I had sat Annabeth on the potty before her bath 100 times and absolutely nothing had ever happened. I was completely unprepared to deal with my strong-headed two-year-old daughter's will if we could not even have the simplest victory first. So I banished every thought of potty training. Honestly, the six months it took to potty train Jackson were the most humbling and frustrating months of my adult life - really, my entire life. I had many "What good is a college degree when I can't even potty train my child?!?!" crises. I have never tried so hard at something and been so bad at it. 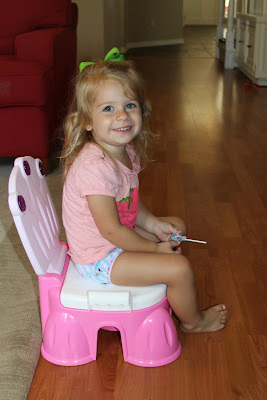 I was also pregnant, which made potty training extra fun! The last six weeks of the process were Annabeth's first six weeks of life. I just try not to think about how crazy I felt. Jackson will start kindergarten next month and, thank You Jesus, He will not be wearing diapers. Which is how many of you comforted me in my time of need. You were right. Now back to Annabeth. I had heard some friends speak of a mythical "3 day method" and I wondered if I should look into that. What I had done before had definitely not worked, so I was open to something that might have sounded absolutely nuts to me before. On Tuesday, June 21, Annabeth woke up dry in the morning. This was a first! I knew immediately that I had to seize the opportunity. I put her on the potty right away and prepared to wait her out. Ten minutes later we had victory. Woo hoo! We made a big, huge deal about Annabeth's achievement and then put her in a diaper to go to day camp for a few hours. When I picked the kids up we went straight to Target and bought a little princess potty that plays music when the child has a victory, lots of candy, undies and pull-ups. It was kind of surreal to be doing this for my baby, but it was also fun and exciting. When we got home I got out a special stool that a friend had given us when Annabeth was born. Both of the kids were given one at the same time and as soon as Jackson started using his, he potty trained. I swore to save Annabeth's magical potty training stool for this big day, as cute as it was and as much as I wanted to get it out much earlier. (It's like this one.) I put the stool under the big potty and I put the princess potty right next to it. 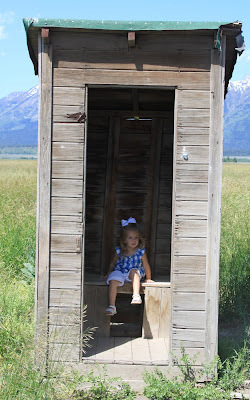 She had her choice, and in the days to come she enjoyed doing a tour of potties around the house. Sometimes ever potty would be sat on before the victory came. The book said to throw away the diapers and any contraband pull-ups in the presence of my child. I took a deep breath. Then a few more. Then I recovered from hyperventilating and we dumped it all in the trash. The most painful part was tossing a whole package of brand new pull-ups. Basically, we stayed home for three days and Annabeth and I were joined at the hip. I reminded her about every three minutes to stay dry and tell me when she had to potty. We celebrated victories big time and kept things really positive. She took to it quickly and I'd say it worked! Two-and-a-half weeks later, we have an accident every few days but I feel very good about how far we've come. 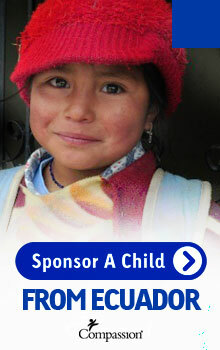 The 3 day method has the child in undies at night. We tried it for a week but Annabeth and I were both very tired and cranky from waking up at night to deal with it. It just wasn't working for us. She was doing so well during the day that I didn't think using pull-ups for nighttime would cause a set-back. (We call them nighttime undies.) So far things have been good. I also use a pull-up when we go to mommy and me gymnastics because I do not need to give the coaches a reason to dread our presence. Have I mentioned that my daughter is head-strong? What I was totally unprepared for is how grown-up Annabeth seems now. Her clothes fit differently and she looks older. Her independent spirit has also increased ten-fold. That has not been easy but I keep reminding myself that I am raising her, not maintaining her. She seems proud of herself and I'm very proud of her too. I'm so thankful to God for giving me this do-over. What had been a very exasperating experience the first time around turned out to be a very positive one this time. It was grace. Last week I caught myself saying, "As long as I'm still changing diapers I will not..." I stopped and realized that I'm not still changing diapers. After five-and-a-half years I'm actually done. It's hard to believe. I'm certainly glad, but I don't think I was prepared for my baby to grow up in three days. "What a big girl!" has come out of my mouth more times than I can count through this process. You can imagine how it touched me when Annabeth started replying, "No! I Mommy's baby!"